LA-inspired fashion retailer Twiin will open its first store in an 850 sq ft unit at the scheme. In addition, outdoor goods retailer Outsiders Store, which opened its first store in Liverpool last October, has signed for two interlinked spaces at Coal Drops Yard,covering 2,000 sq ft.
Joint agents Hanover Green and Nash Bond represented Coal Drops Yard developer Kings Cross Central Partnership in the deals. 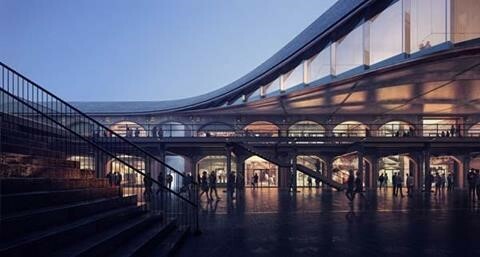 Coal Drops Yard is scheduled to open on 26 October. Retailers including COS and Samsung have also signed up for stores within the shopping district.